CCTV at Home firstly it acts as a deterrent, discouraging many intruders in entering your property and secondly, CCTV provides a recorded activity in and around your property. 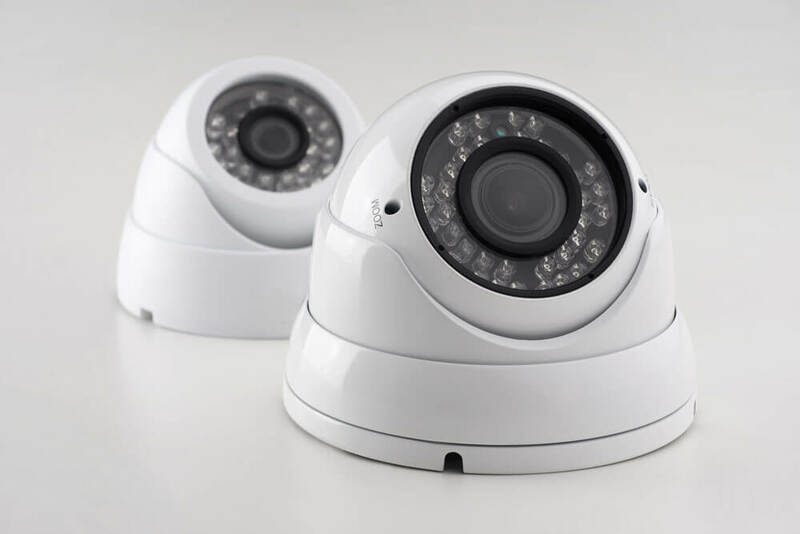 We at IN2 Electrical are providing easy to use, low cost CCTV systems, fitted by our professional installers to apprehend intruders in entering your property especially in vulnerable areas our CCTV systems can be accessed via computer, smart phone and tablet making you 1 step ahead of the intruders. “I couldn't thank In2 Electricals enough, Especially living on my own. I now feel much safer and protected living in my home knowing that I have a CCTV system to keep me protected." “I was unsure whether to get CCTV installed in my home, thinking that it would attract more trouble than good, but I have to say I couldn't be more thankful, I am so happy I went through with the idea." “I would recommend anyone who is living on their own like myself to get a CCTV system installed in their home, it completely gives me peace of mind knowing that I am kept safe."